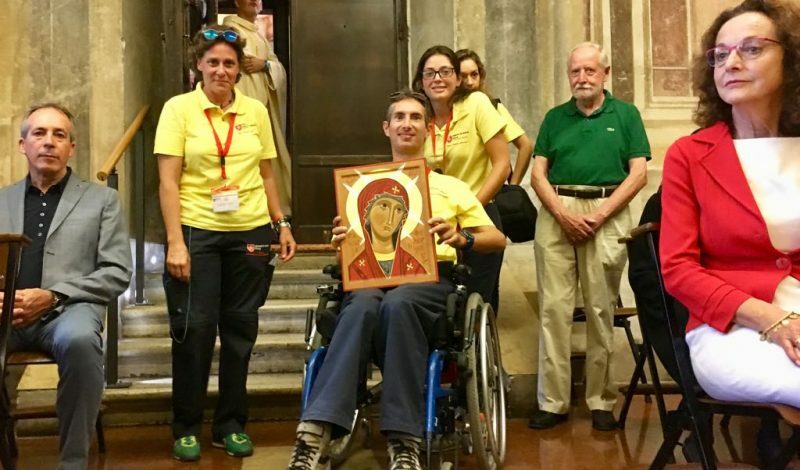 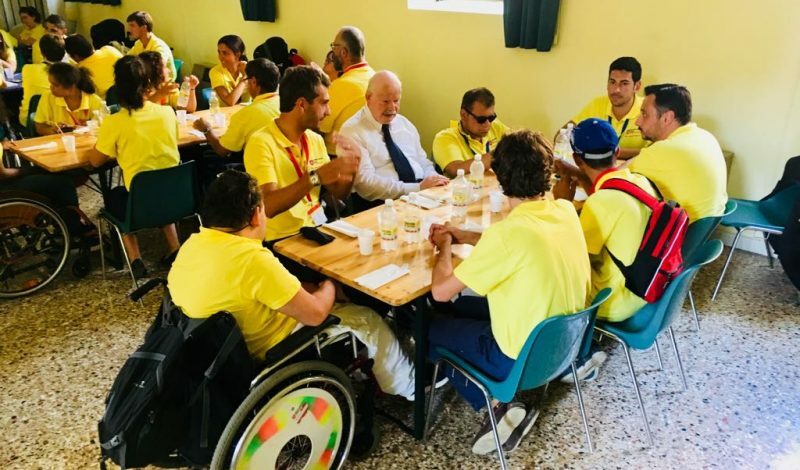 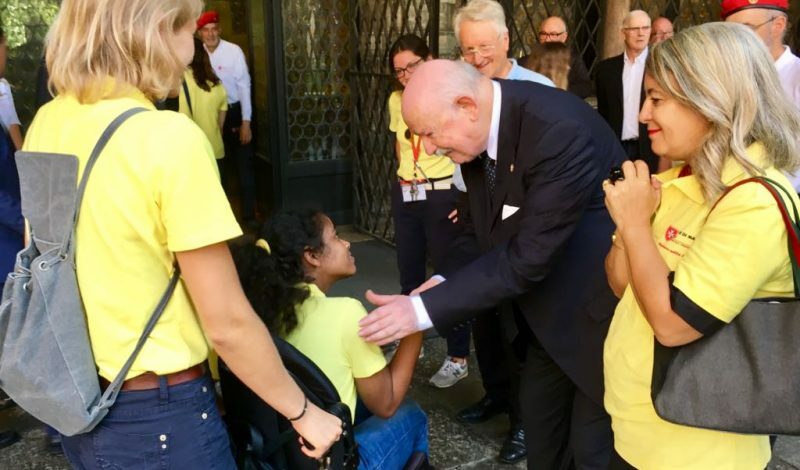 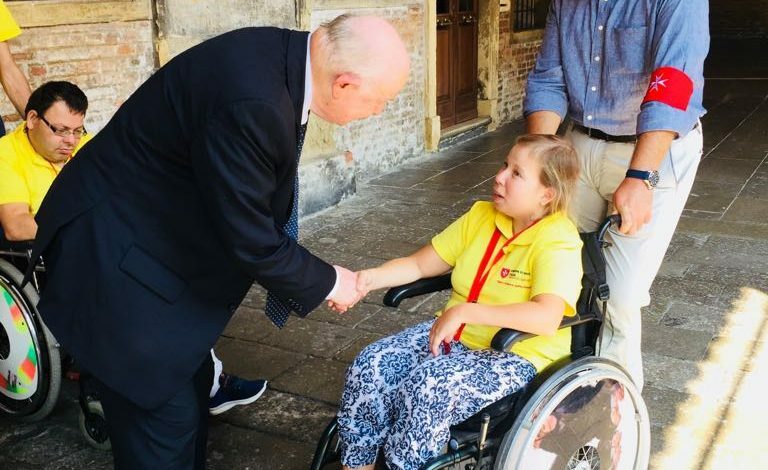 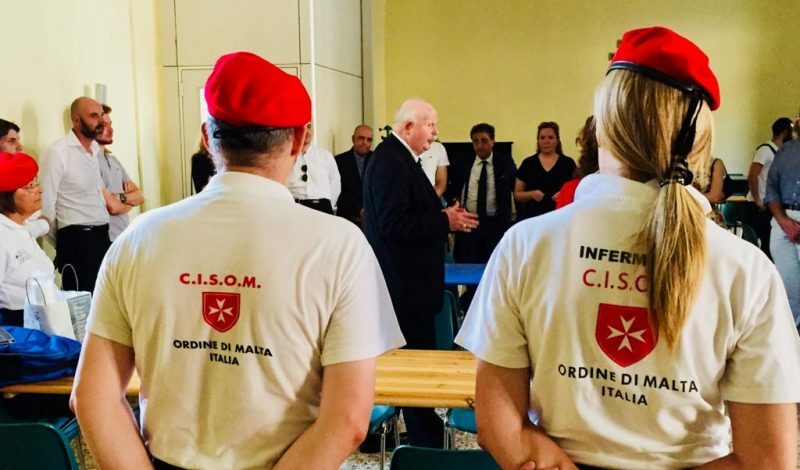 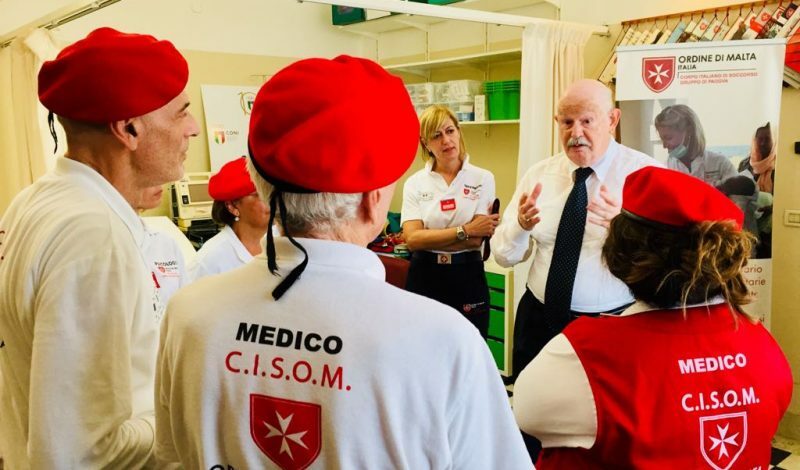 The VII Italy Summer Camp for Disabled Young Adults organised by CISOM, the Order of Malta’s Italian Relief Corps, and by the three Grand Priories of Italy, is underway. 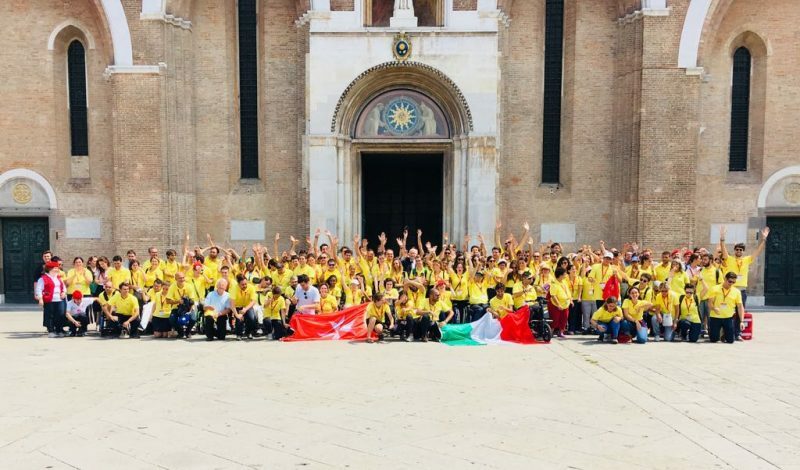 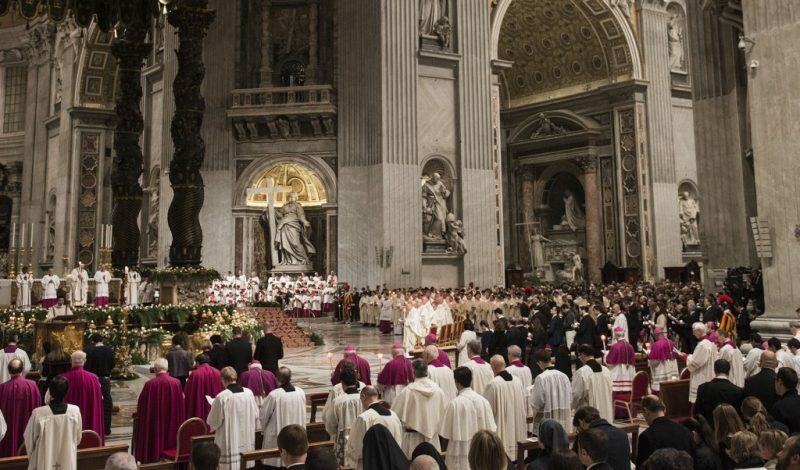 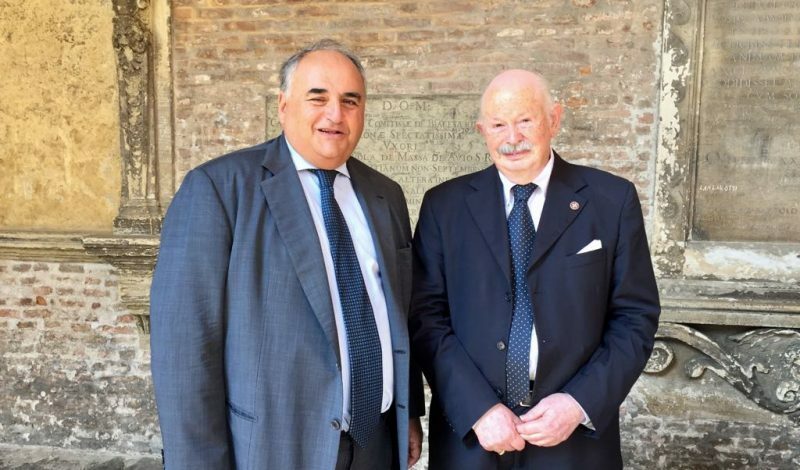 Yesterday, guests and volunteers went to Padua where 150 young people, the Grand Master Fra’ Giacomo Dalla Torre as well as civil and military authorities participated in the event. 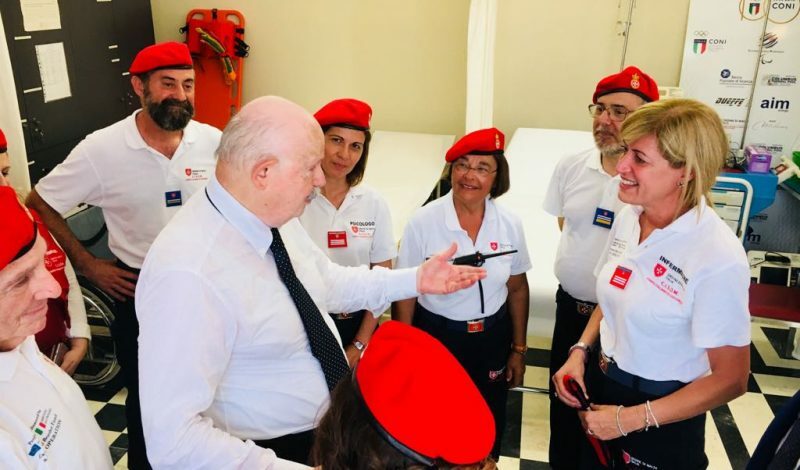 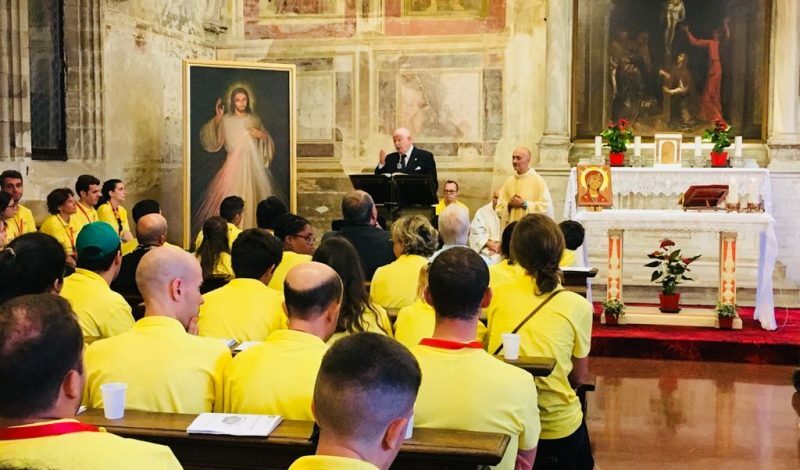 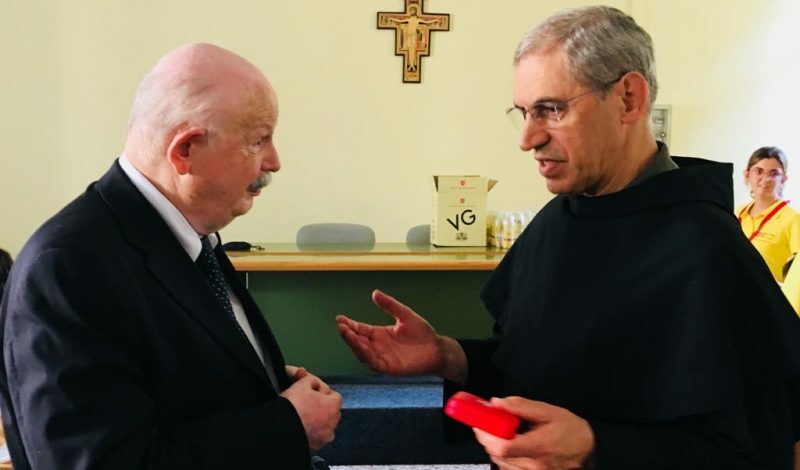 After the celebration of mass in the Basilica of Sant’Antonio, attended by the Prefect of Padua Renato Franceschelli, the Grand Master spent some time with young people from the camp and met CISOM – Padua Group EMTs and volunteers.